We love getting schools involved in our Festival! 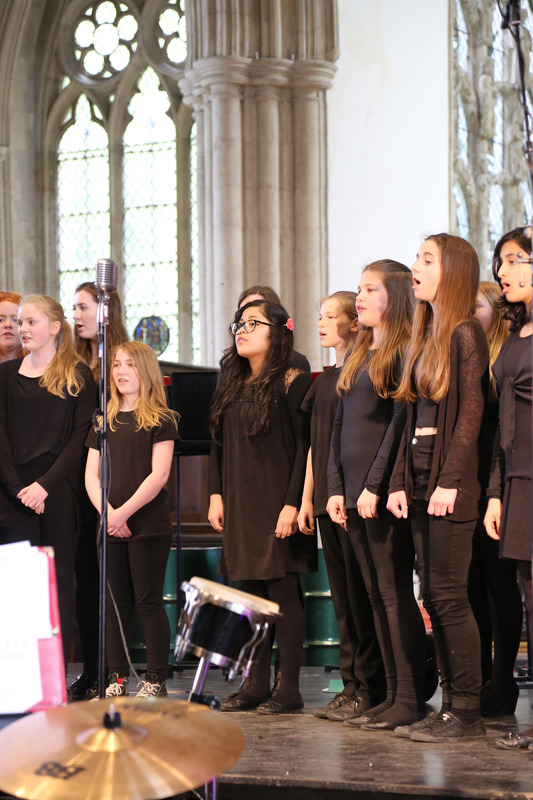 – we always have a schools concert including a variety of ages, both private and state, which is great opportunity for kids to perform in the Abbey in front of a large audience. We would love to hear from you if your school would like to get involved in the Festival – do get in touch!